Taurus wants to run things, but Sagittarius won't be controlled. 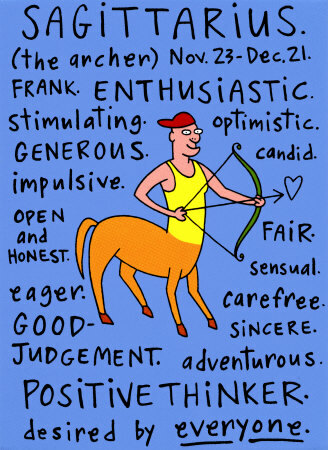 Sagittarius needs change, variety, and adventure. That proves irritating to steady, disciplined, home-loving Taurus. Taurus approves of tried-and-true ways of doing things but Sagittarius will try anything. Blunt Sagittarius will say what it thinks at the drop of a hat, and that brings Taurus's temper to a slow simmer. There are also money problems, since Sagittarius gambles today while Taurus hoards for tomorrow. A short future for this pair.